MINING giant Rio Tinto has hit back at criticisms it is not using enough Australian crew on its ships. The first public hearing for the Inquiry into a Sustainable Queensland Interstate Shipping Industry was held in Gladstone yesterday in a bid to identify why the industry has collapsed and what can be done to support it. As witnesses to the inquiry, members of the Maritime Union of Australia and Gladstone Region Mayor Matt Burnett highlighted Rio Tinto's Weipa-to-Gladstone bauxite route as an example of where more Australian ships should be used. Eight of the 12 ships which ply the route are international vessels. "If you're looking at about 15 to 16 crews per ship, that's about 130 jobs for seafarers that could be based in Gladstone," CrBurnett said. "Gladstone and Queensland should have access to those jobs." Cr Burnett and Gladstone Chamber of Commerce and Industry representative Alicia Williams said the region could receive an economic boost from more Australian-crewed ships. In 2010 Rio Tinto signed an agreement to carry 70 to 80 per cent of its cargo on Australian-crewed ships, but in 2017-18 it was estimated one-third of bauxite cargoes were carried on Australian ships. 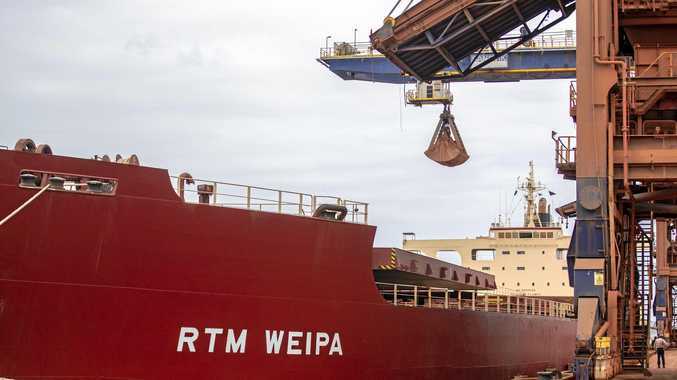 In response, a Rio Tinto representative told The Observer the 2010 Framework Agreement was in anticipation of changes to shipping legislation and the taxation regime that didn't eventuate. 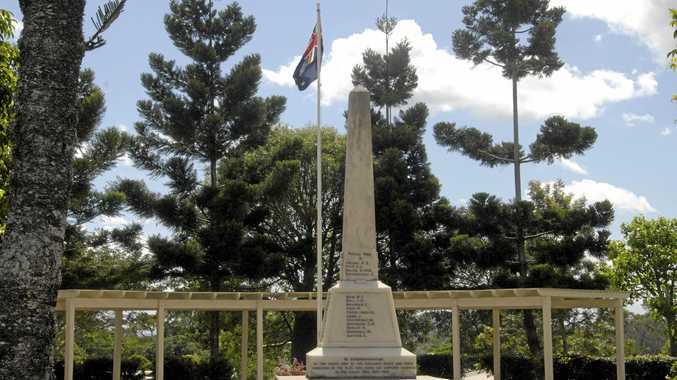 The representative said the company employed 130 Australian seafarers, many of whom are indigenous. "We want to see a competitive, healthy Queensland shipping industry that supports the state's international competitiveness," the representative said. "However, there is much work to do for it to be an efficient, effective, long-term, sustainable industry."